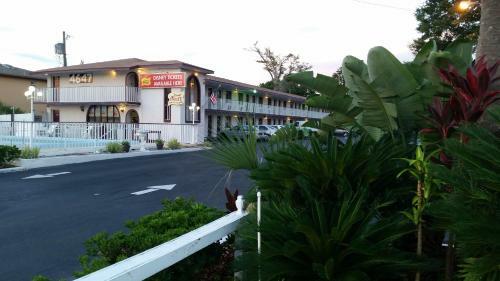 Bed and Breakfast Maple Leaf Inn & Suites in Kissimmee is a B&B with 1 room. 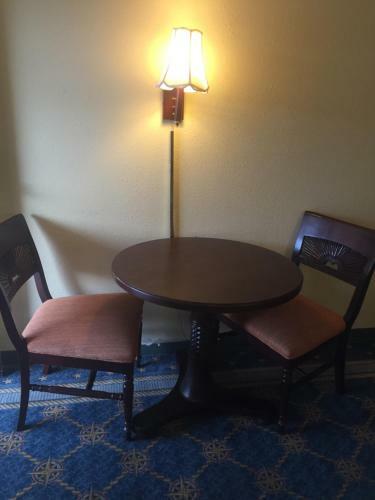 Located in Kissimmee, within 800 metres of Kissimmee Value Outlet Shops and 2.6 km of 192 Flea Market, Maple Leaf Inn & Suites offers free WiFi. 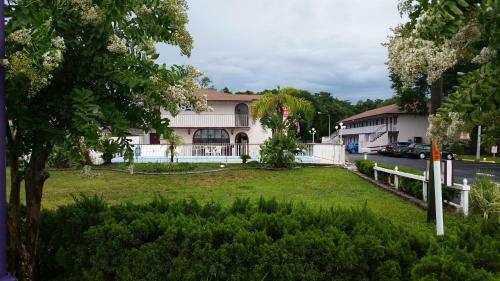 The property is situated 3.6 km from Plaza del Sol Kissimmee, 3.6 km from Fun 'N' Wheels Fun Park and 6 km from Kissimmee Sports Arena & Rodeo. 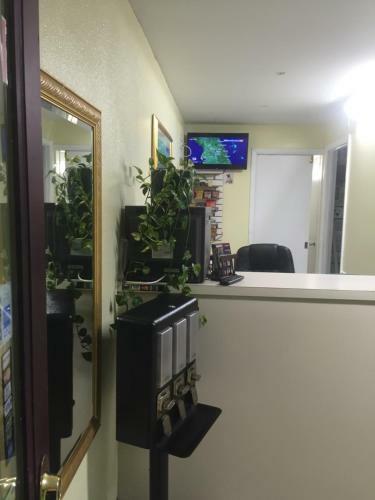 Lakefront Park is 9 km from the motel and Osceola Center for the Arts is 10 km away. 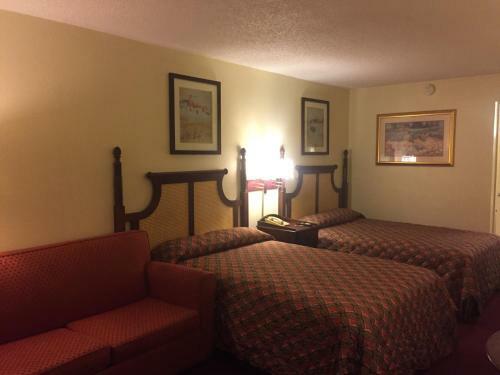 All rooms at the motel are equipped with a seating area and a flat-screen TV with cable channels. 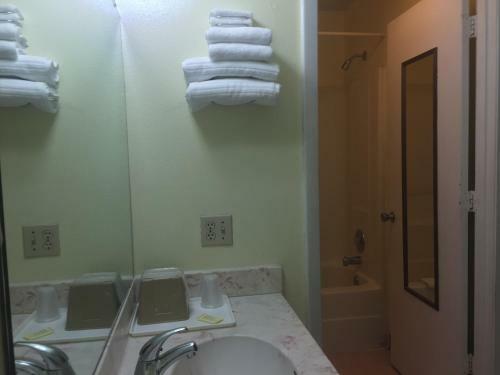 The units will provide guest...s with a microwave. 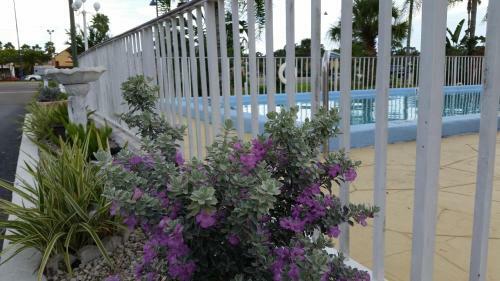 Maple Leaf Inn & Suites offers an outdoor pool. Staff at the reception can help guests with any questions that they might have. Houston Astros Spring Training is 12 km from the accommodation. Orlando International Airport is 35 km away. 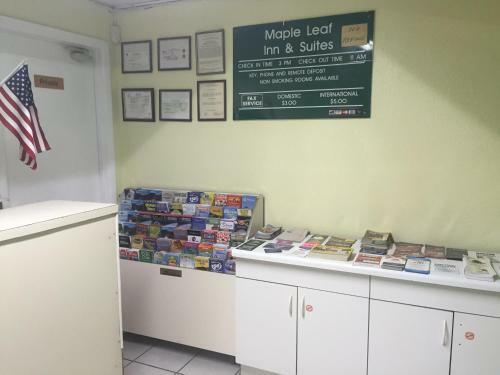 Located in Kissimmee, within 800 metres of Kissimmee Value Outlet Shops and 2.6 km of 192 Flea Market, Maple Leaf Inn & Suites offers free WiFi. 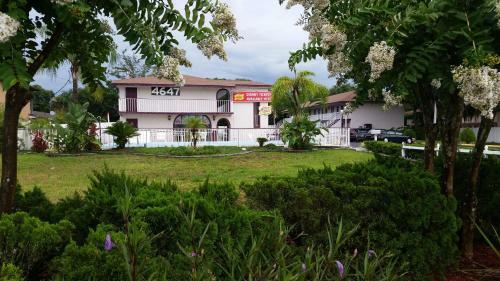 The p...roperty is situated 3.6 km from Plaza del Sol Kissimmee, 3.6 km from Fun 'N' Wheels Fun Park and 6 km from Kissimmee Sports Arena & Rodeo. Lakefront Park is 9 km from the motel and Osceola Center for the Arts is 10 km away. 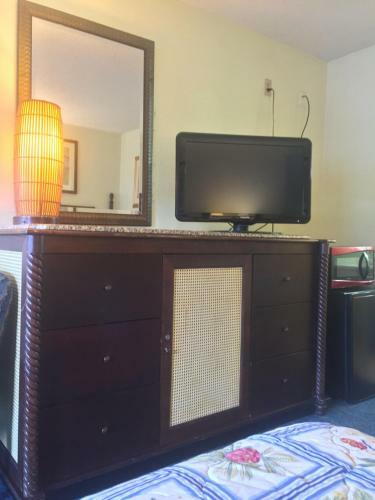 All rooms at the motel are equipped with a seating area and a flat-screen TV with cable channels. 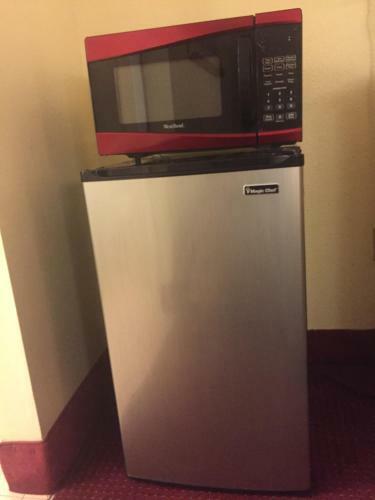 The units will provide guests with a microwave. 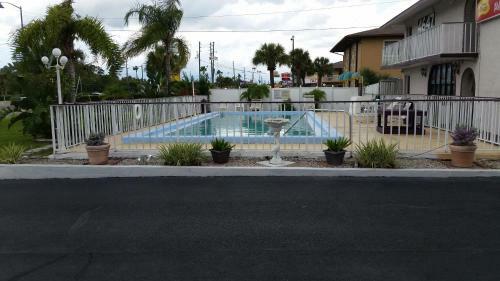 Maple Leaf Inn & Suites offers an outdoor pool. Staff at the reception can help guests with any questions that they might have. 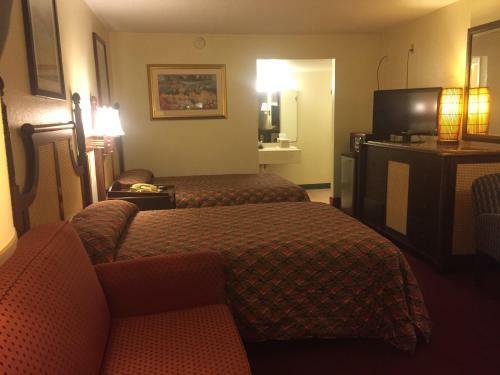 Houston Astros Spring Training is 12 km from the accommodation. Orlando International Airport is 35 km away. 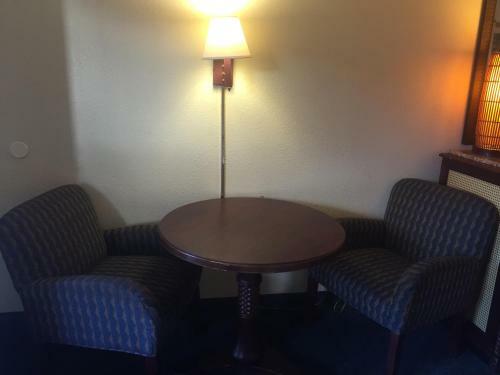 When would you like to stay at Maple Leaf Inn & Suites? Accepted credit cardsAmerican Express, Visa, Euro/Mastercard, Diners Club, JCB, Discover. The Bed and Breakfast reserves the right to pre-authorise credit cards prior to arrival.